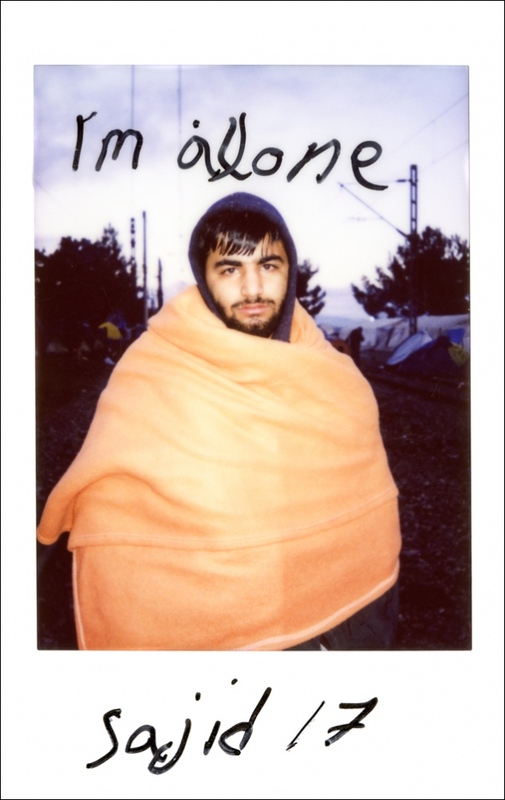 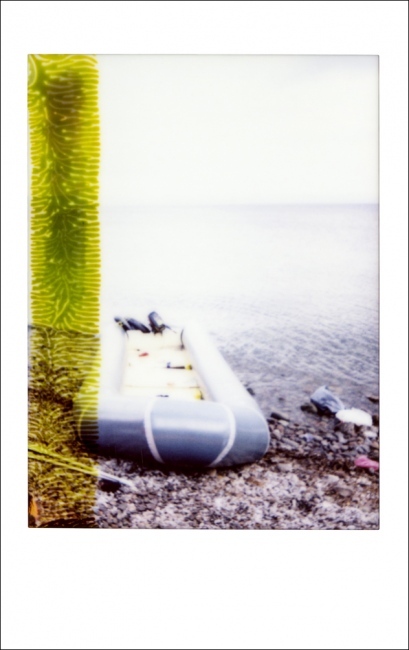 This project chronicles the dangerous journey of refugees towards Europe. 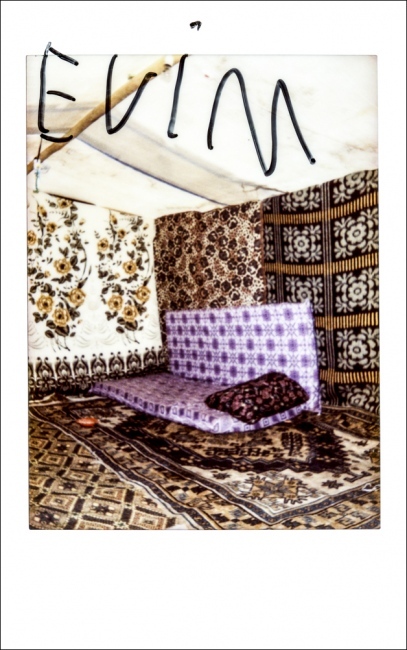 It turns its characters into co-authors and reveals the vulnerable yet relatable side of refugees. 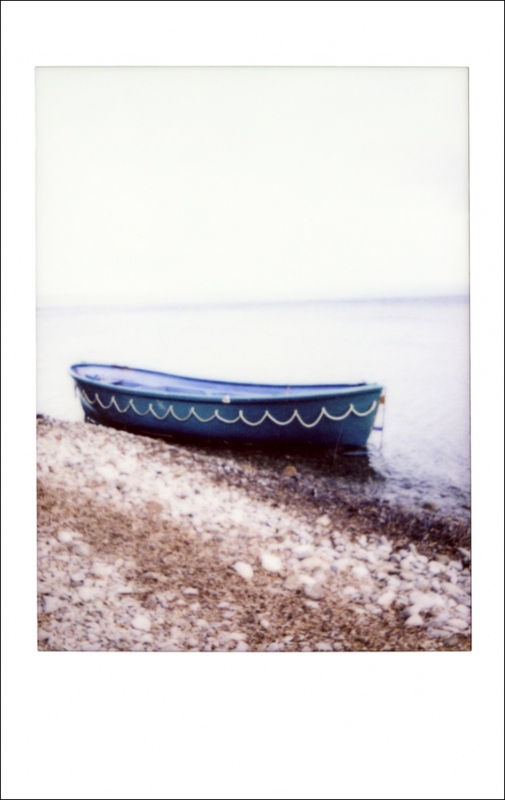 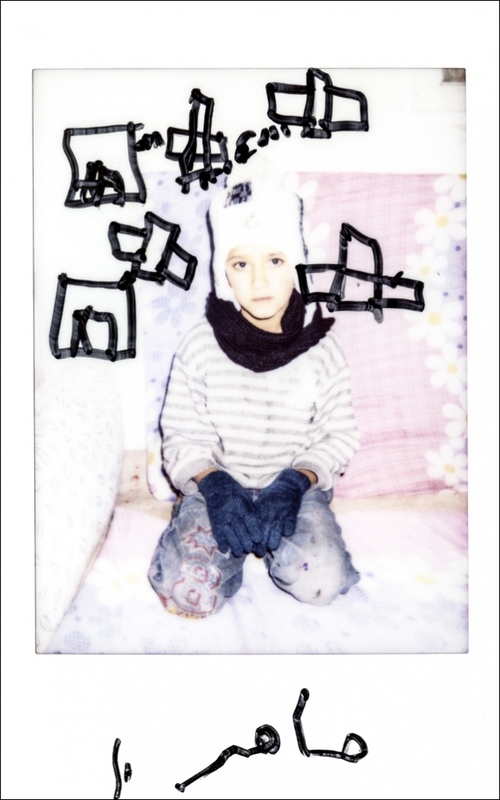 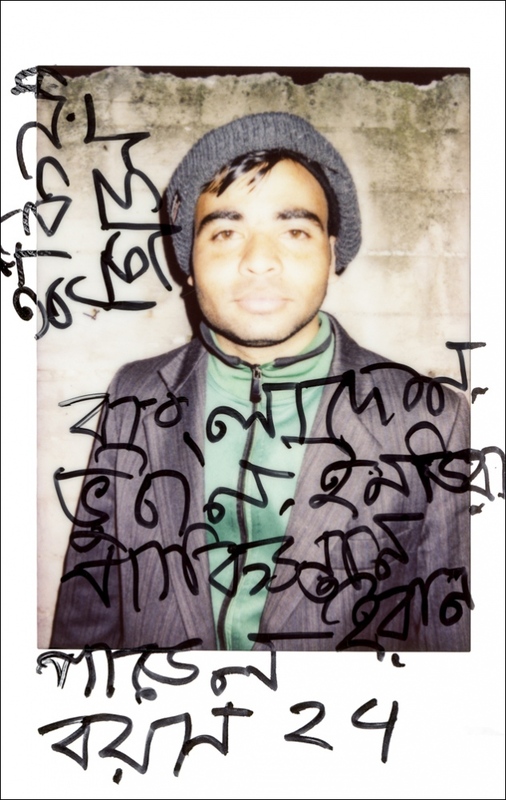 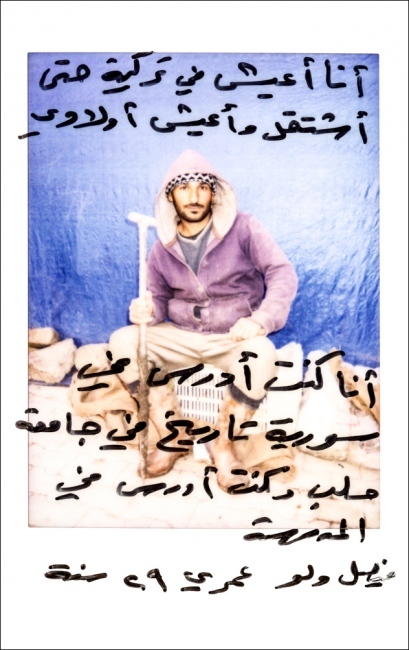 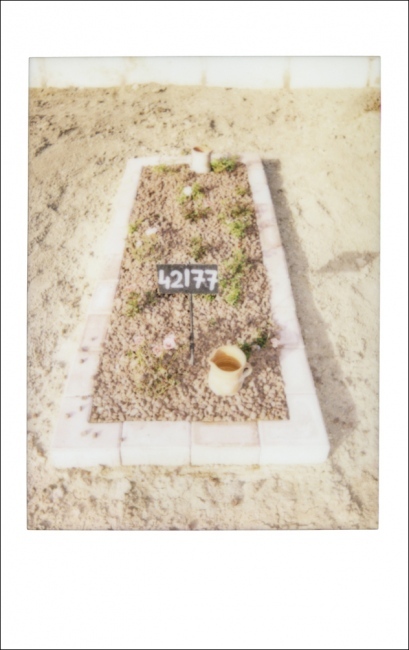 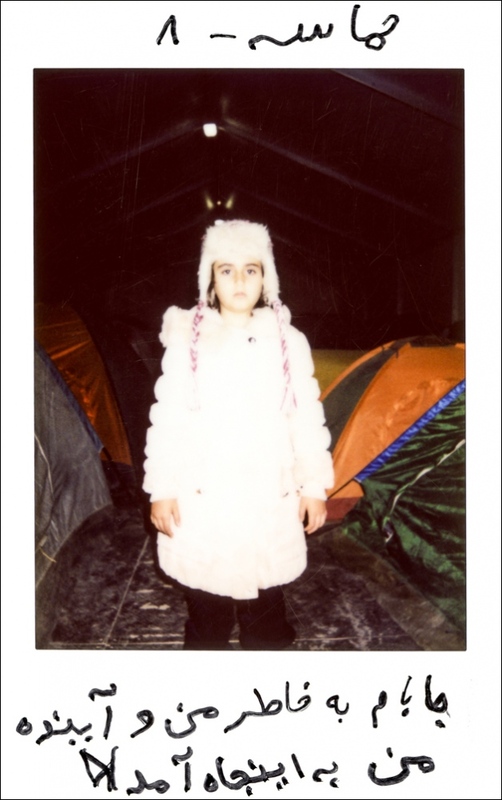 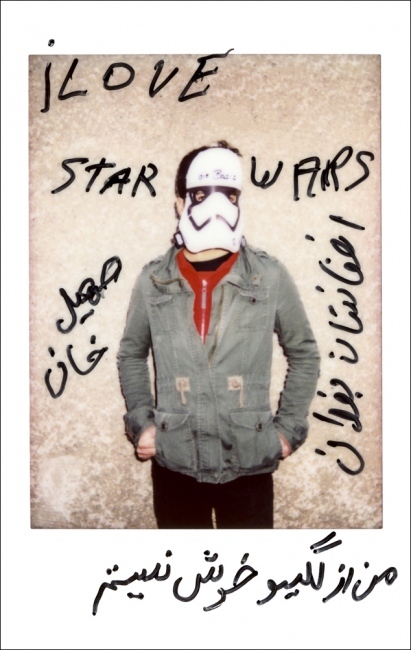 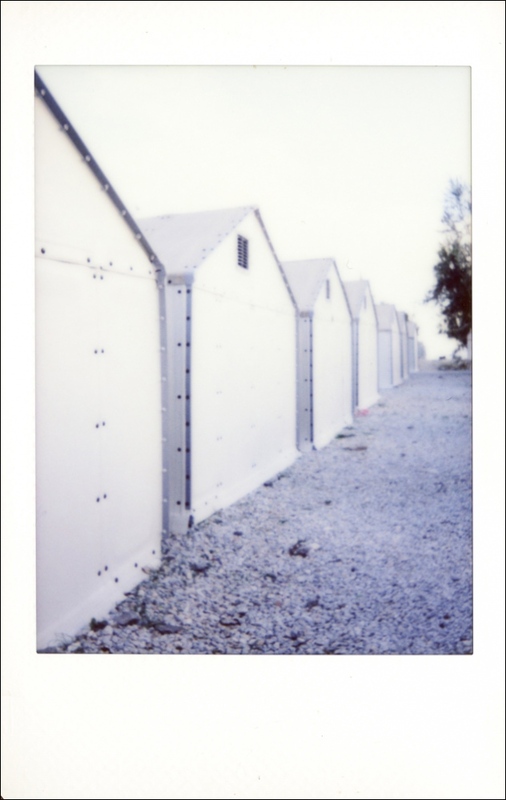 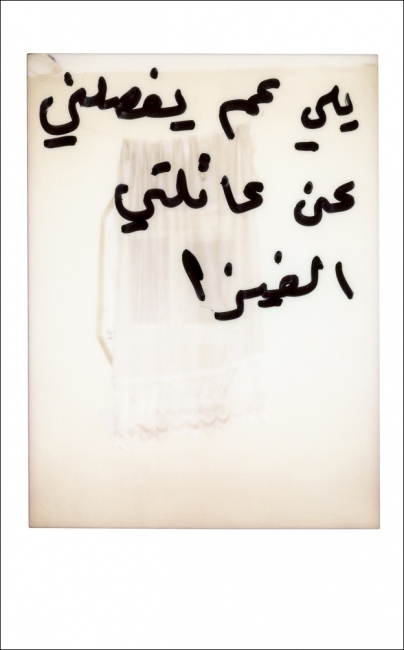 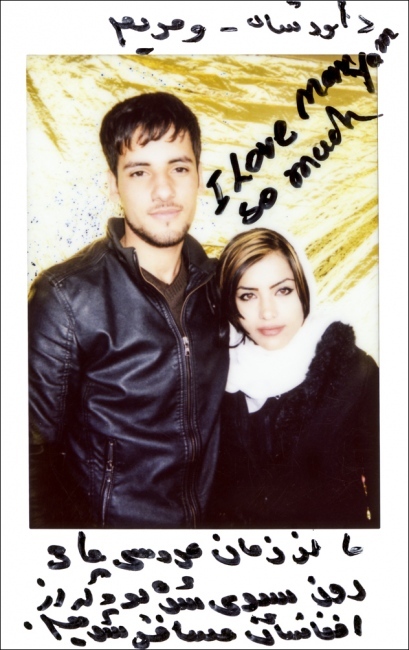 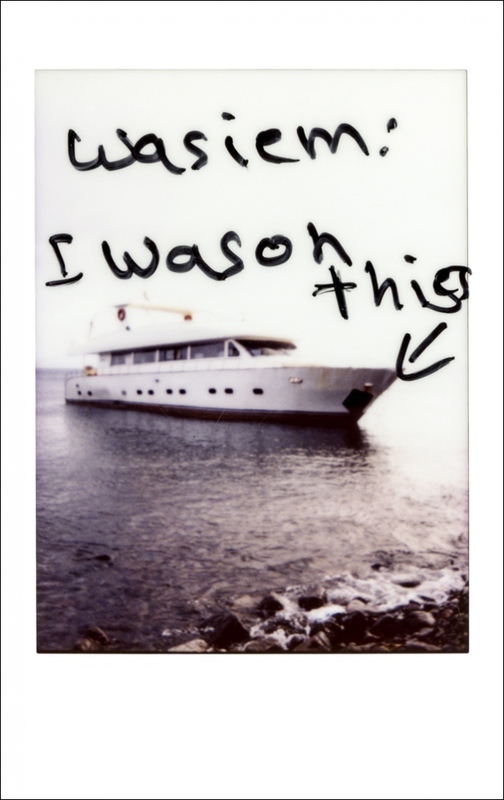 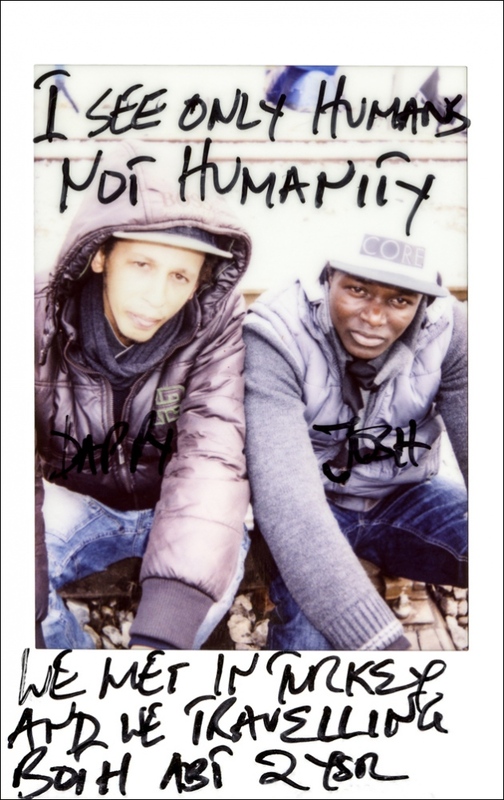 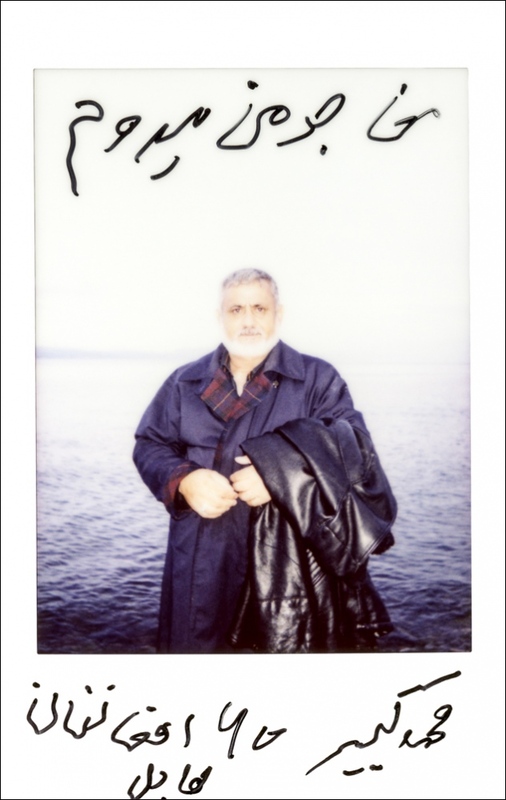 Their personal handwriting on their polaroids humanizes what otherwise is merely a still photograph. Many wrote of their struggles, their feelings of loneliness, and despair. In 2015, many people fleeing war and persecution took the dangerous sea route from Turkey to Greece in search of a new home in Europe. 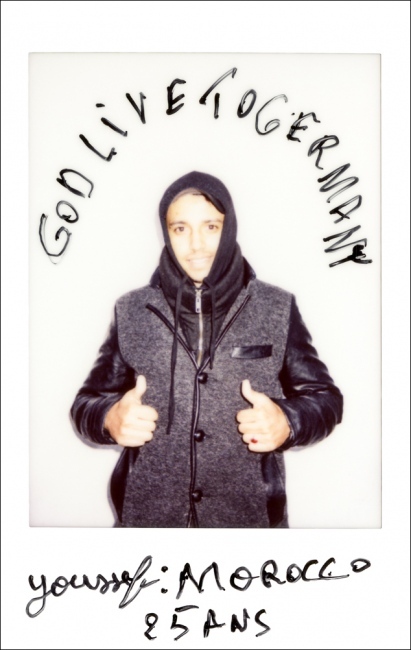 Germany took a leading role in coordinating the EU’s response for the humanitarian crisis, becoming a symbol of a new “welcome culture" (Willkommenskultur). 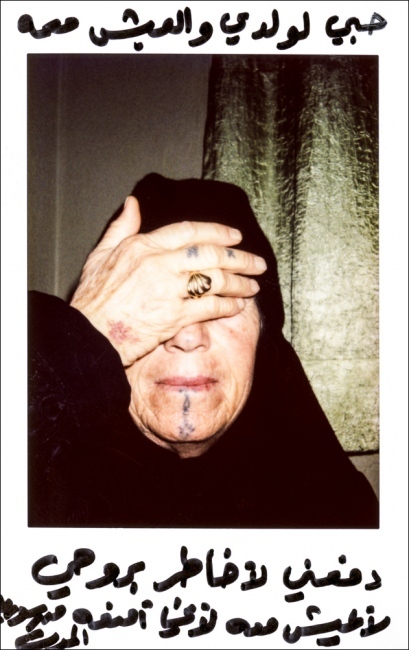 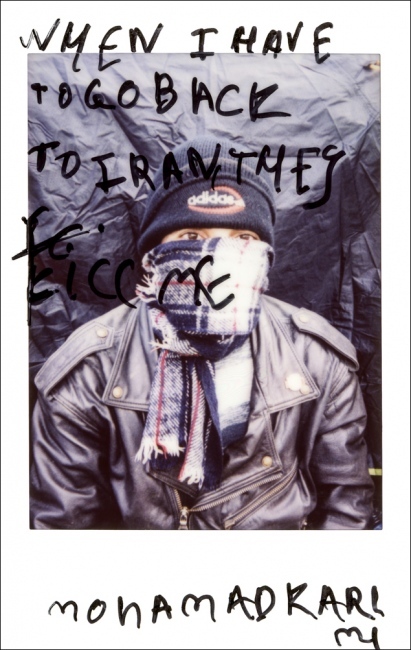 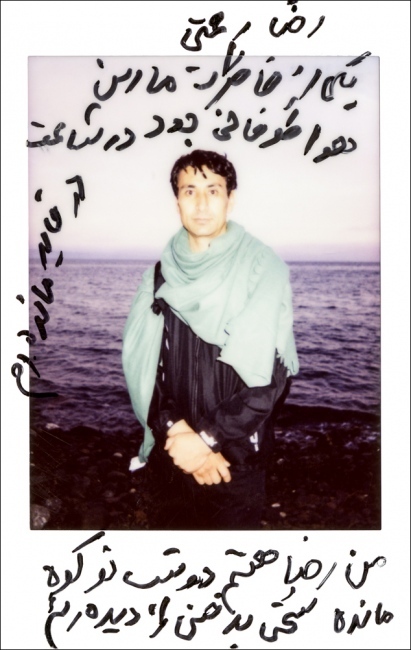 »When I have to go back Iran, they kill me. 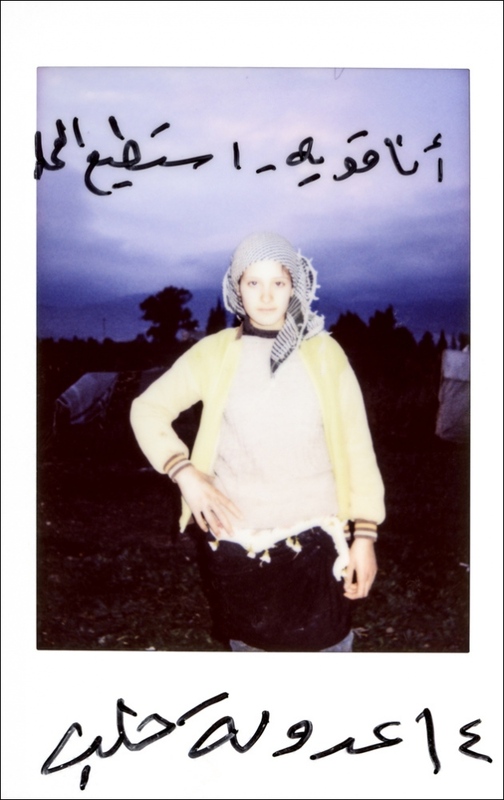 »I live in Turkey to work and to feed my children. I was studying history in Syria at Aleppo University, I used to teach at school.